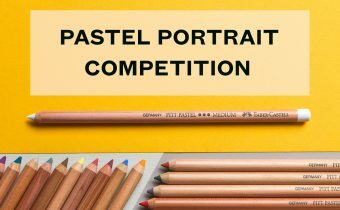 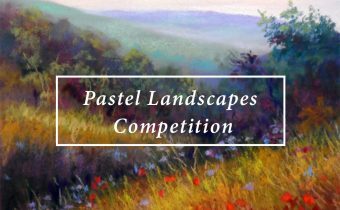 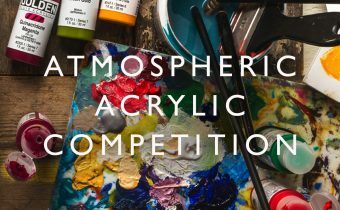 Winners Announced for the Atmospheric Acrylics Painting Competition! 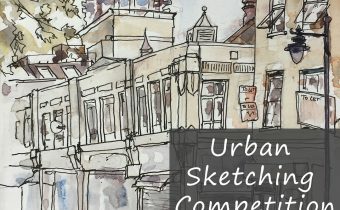 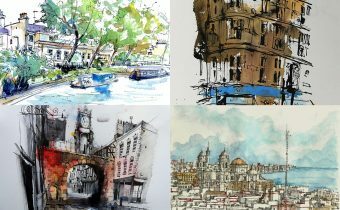 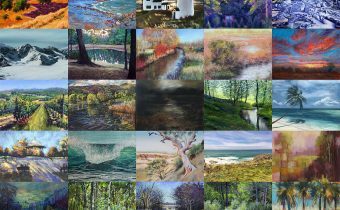 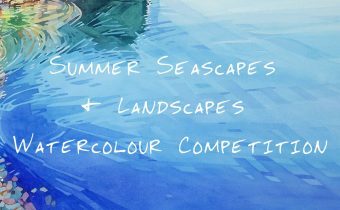 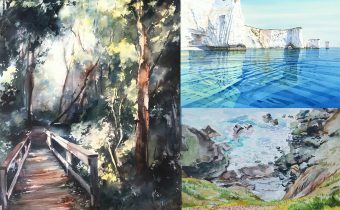 Summer Seascapes and Landscapes Watercolour Competition Winners Announced! 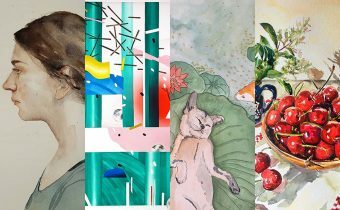 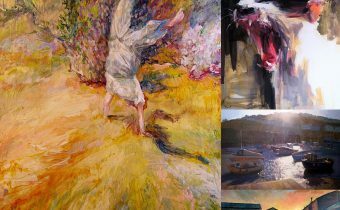 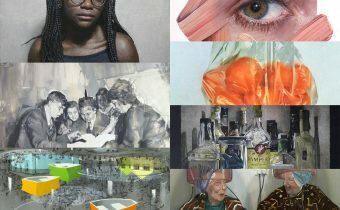 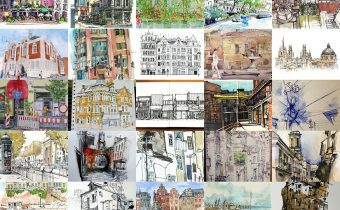 Jackson’s Open Painting Prize – Winners Announced!